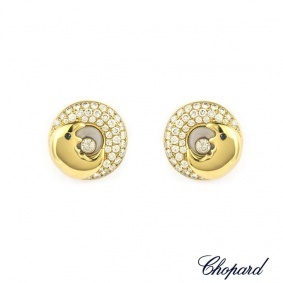 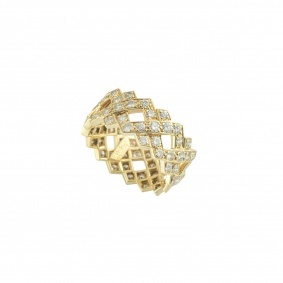 An 18k yellow gold diamond ring by Bvlgari from the Doppio Cuore collection. 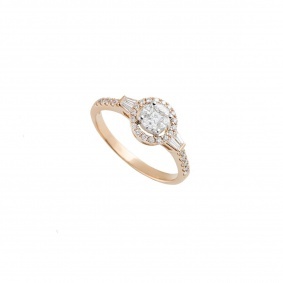 The ring has a unique look and is pave set with approximately 48 round brilliant cut diamonds with an approximate weight of 0.64ct. 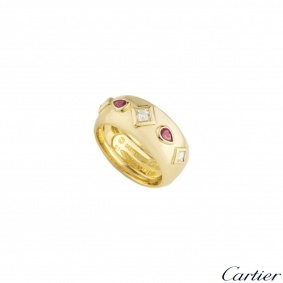 The ring has a width of 1.50cm and is currently a size M with a gross weight of 18.10 grams. 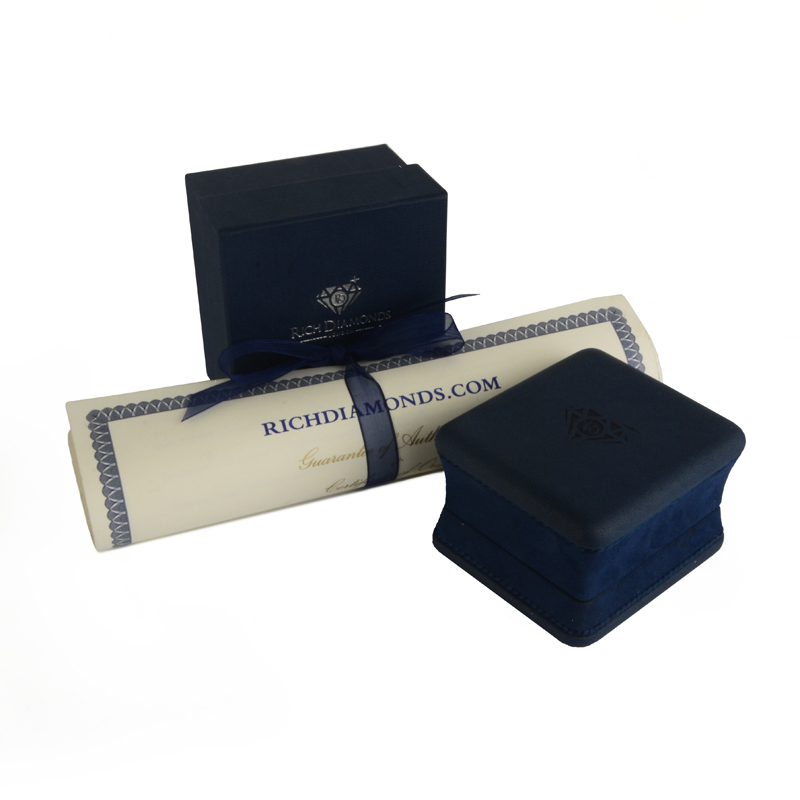 The ring comes complete with Bvlgari pouch and our own certificate of authenticity.